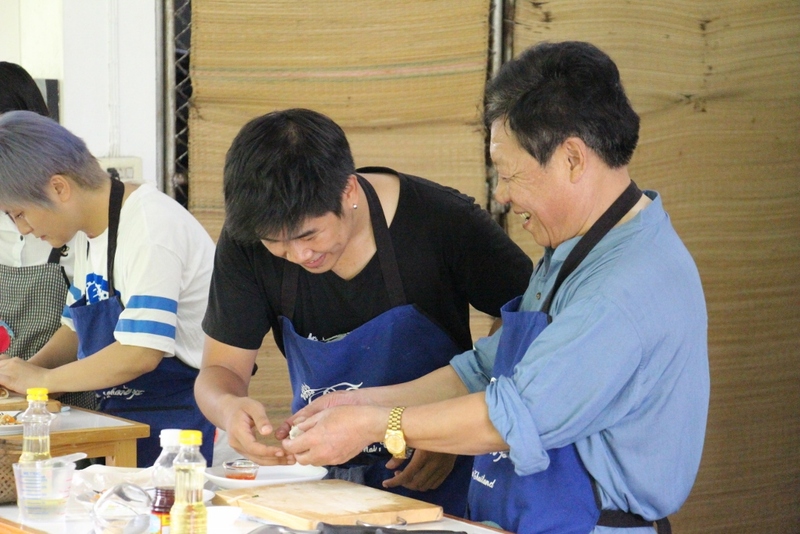 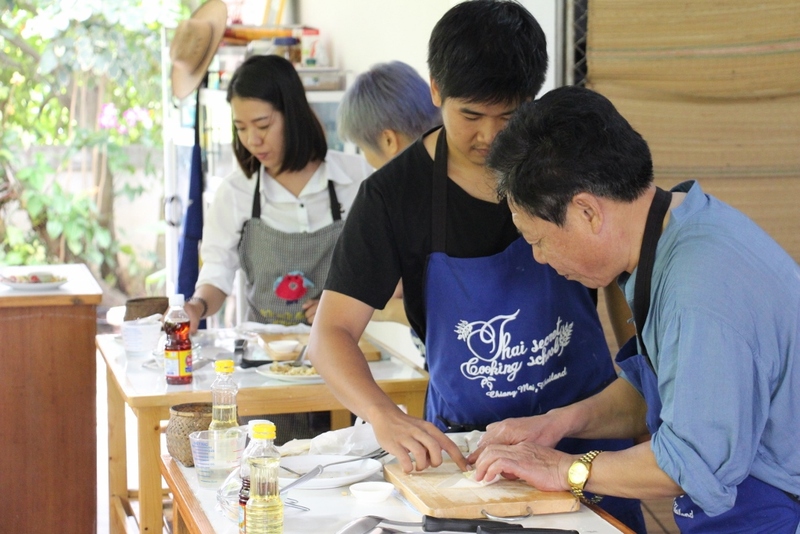 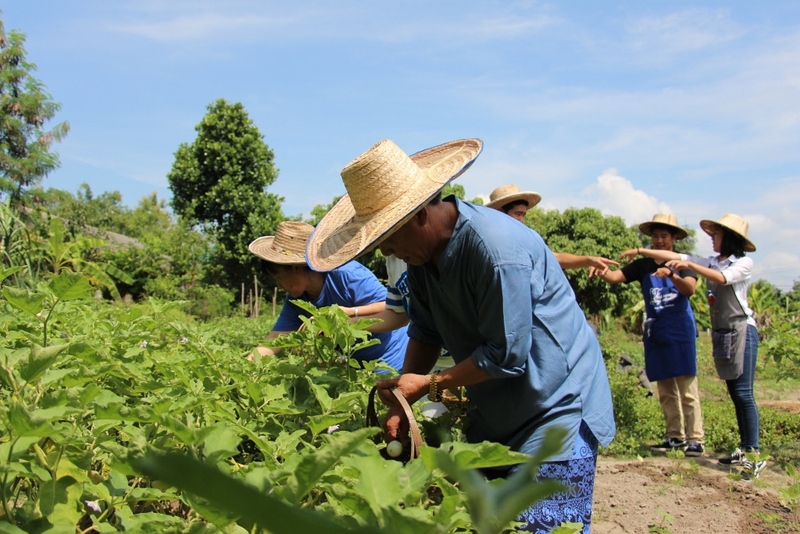 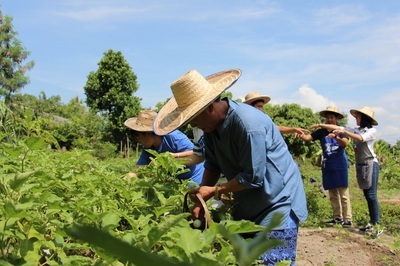 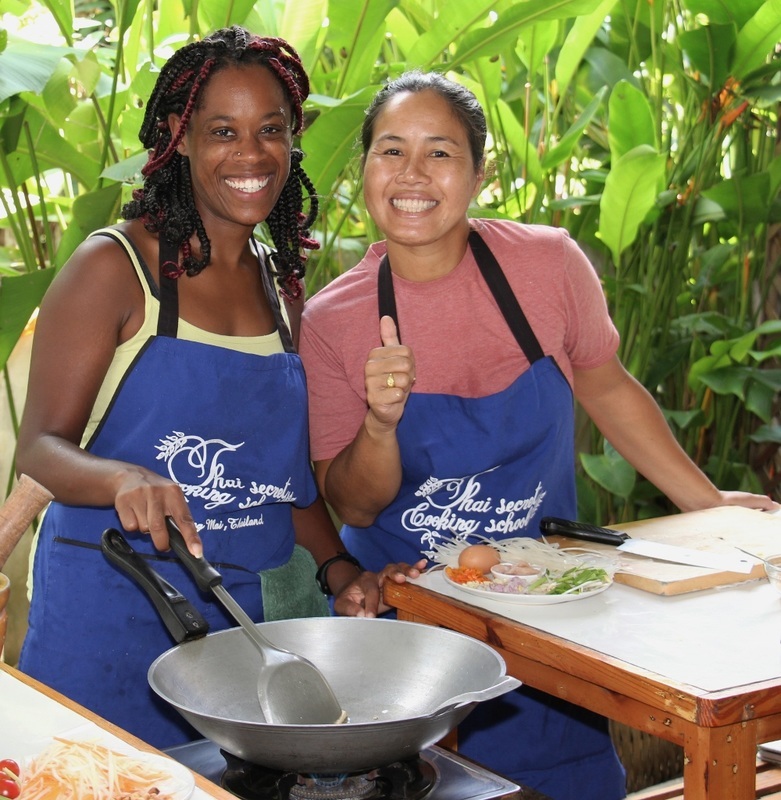 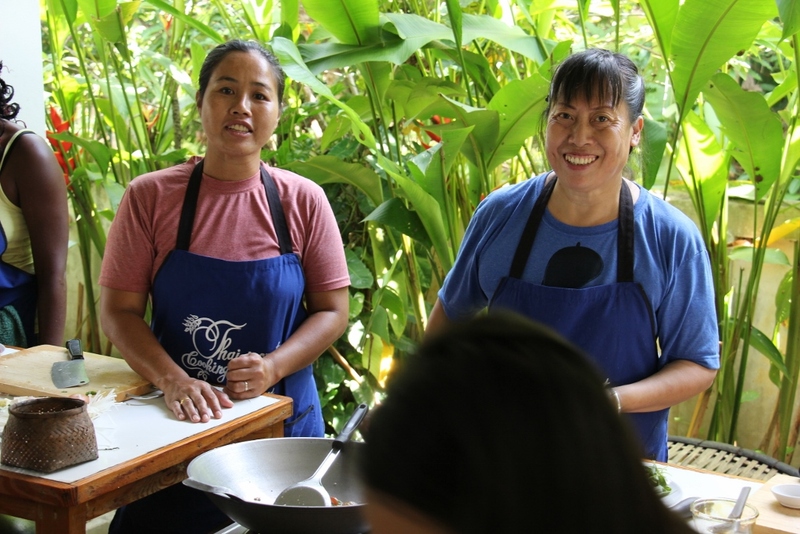 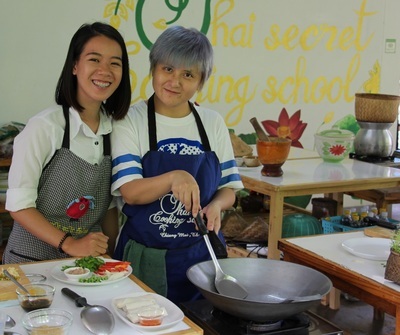 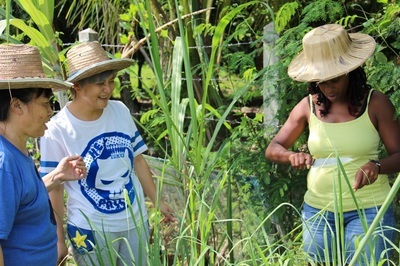 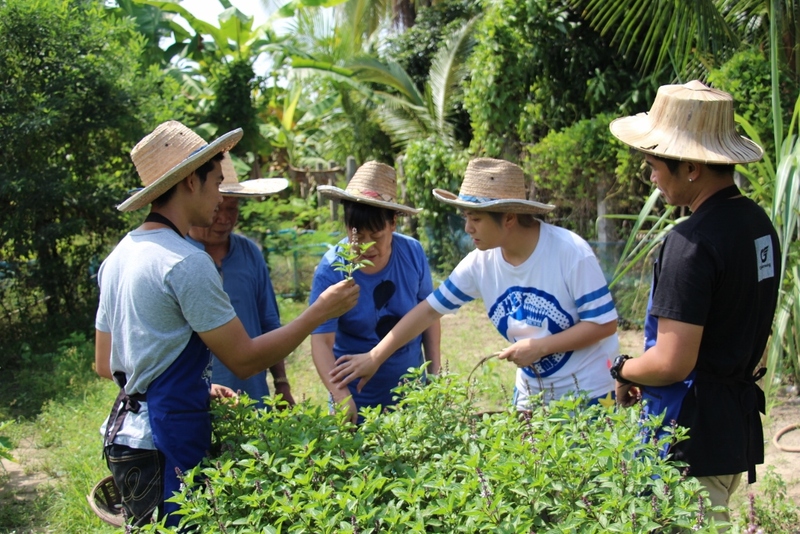 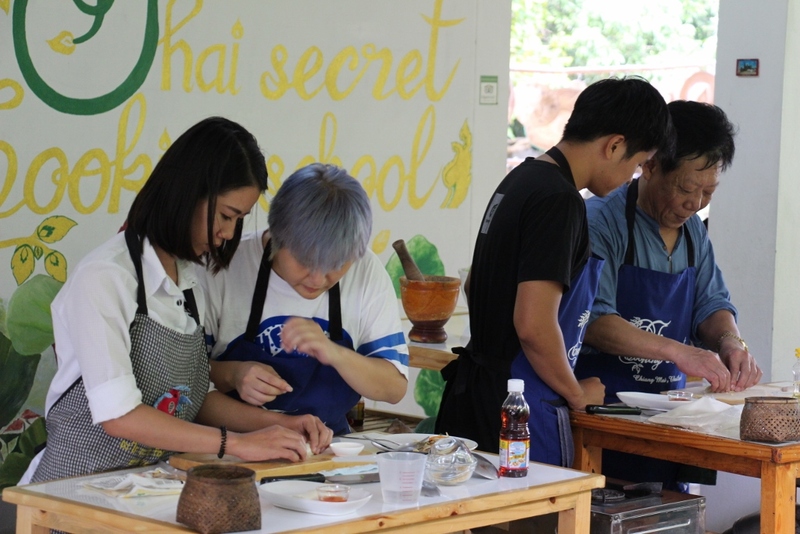 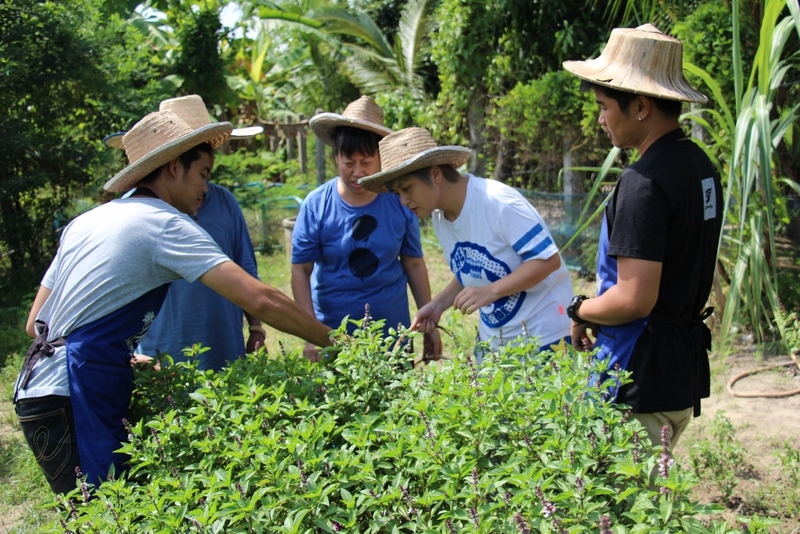 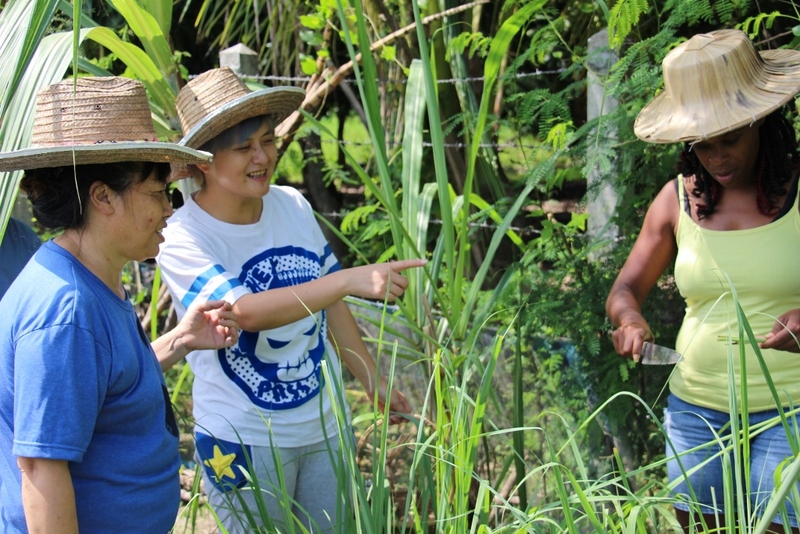 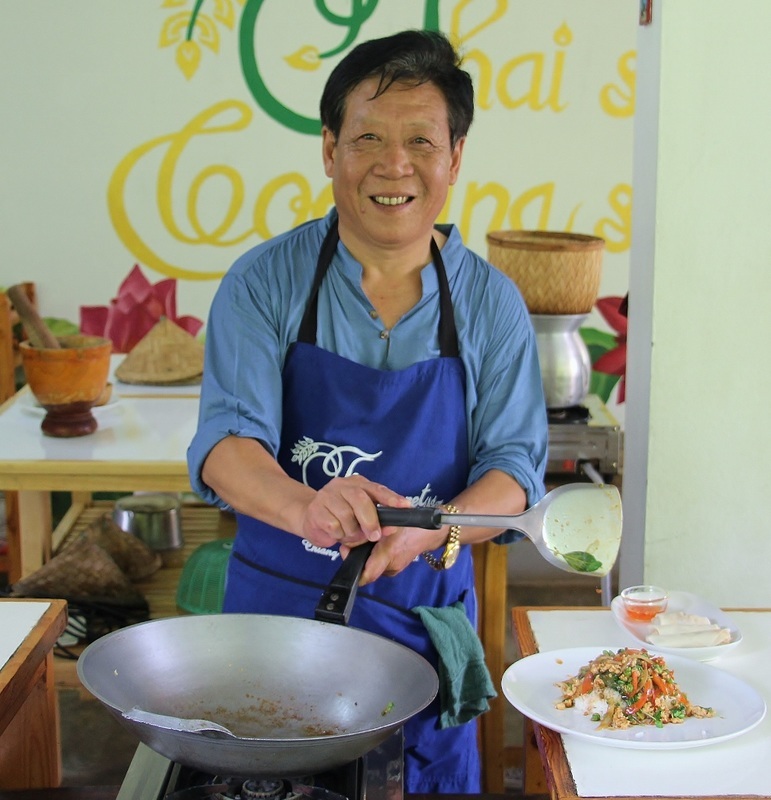 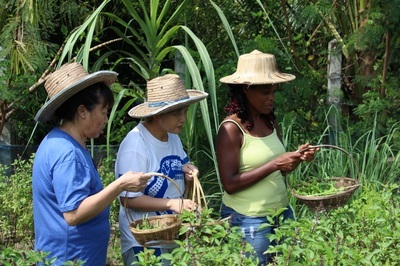 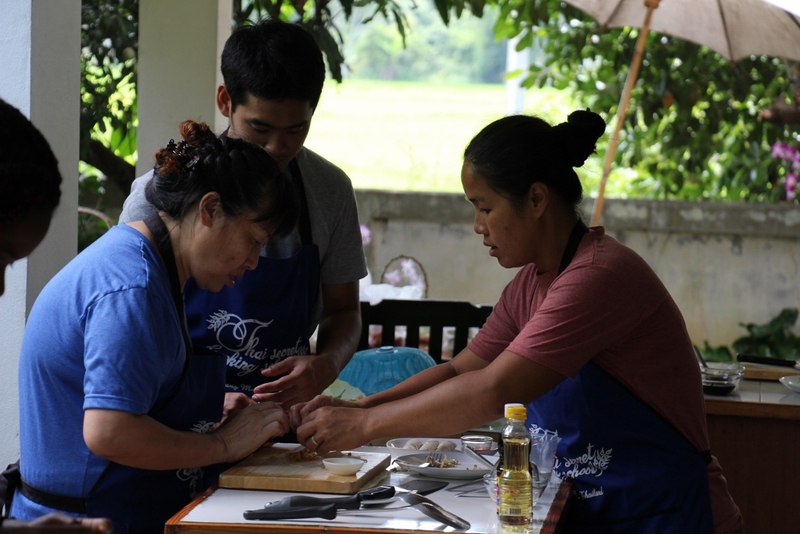 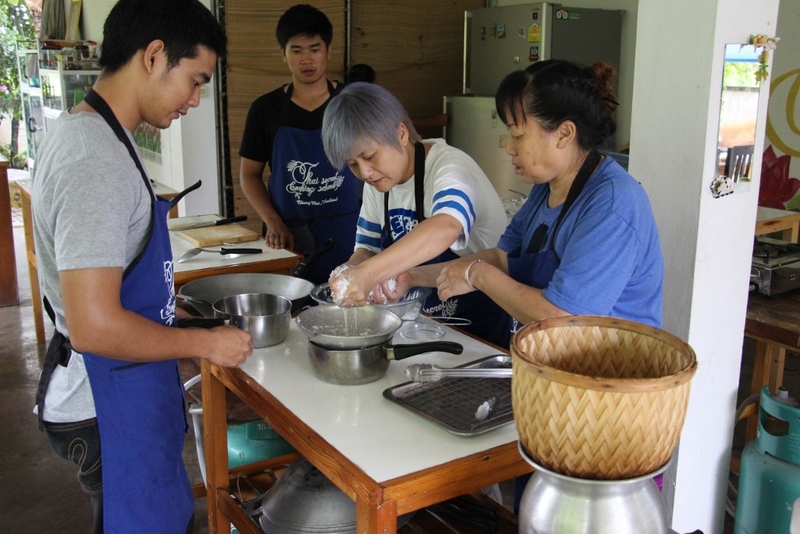 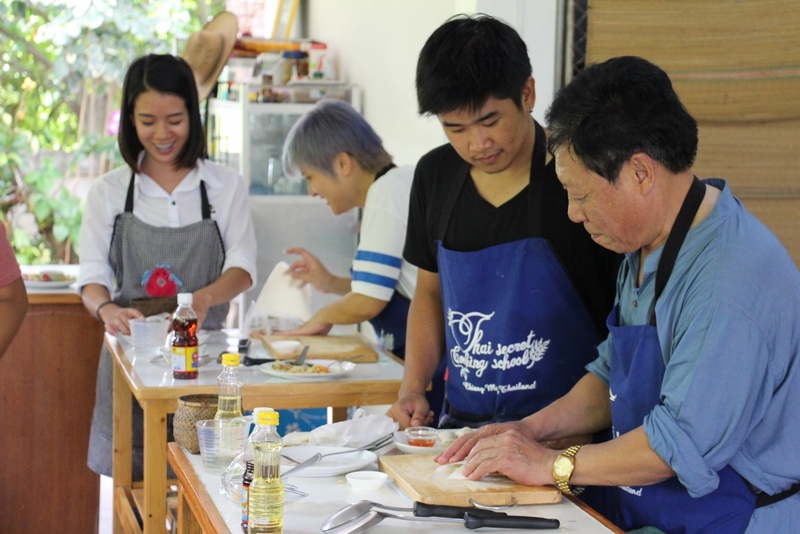 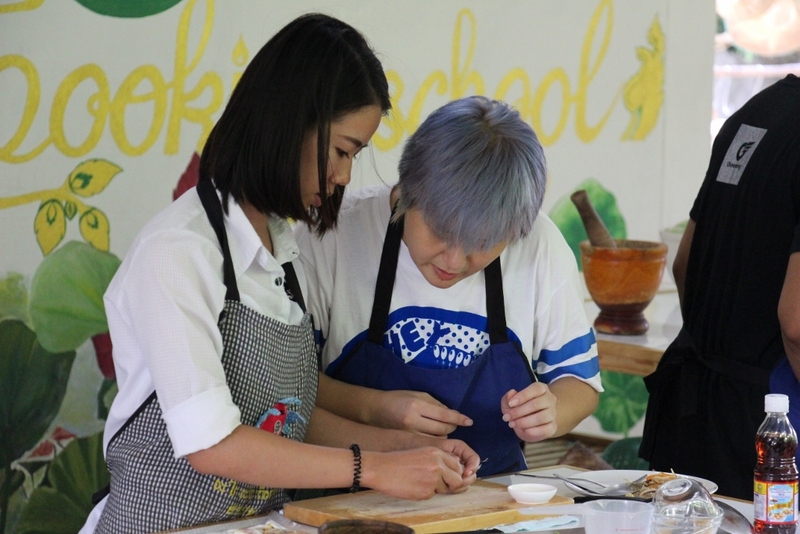 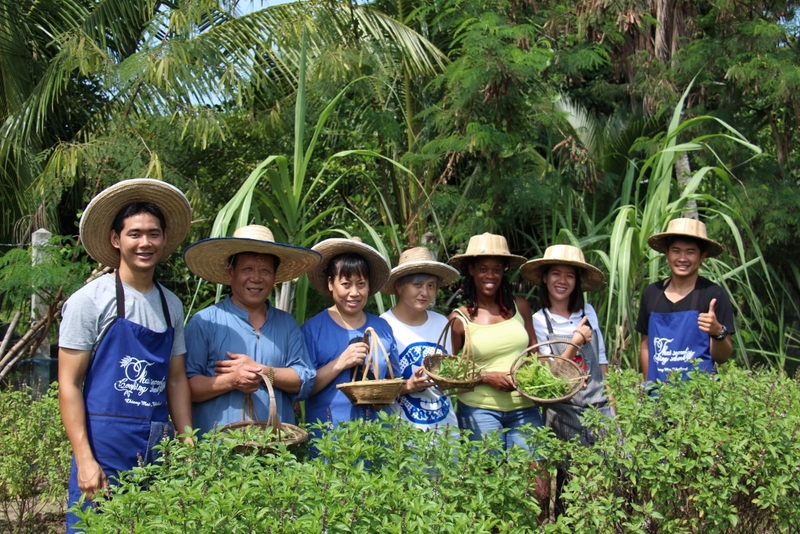 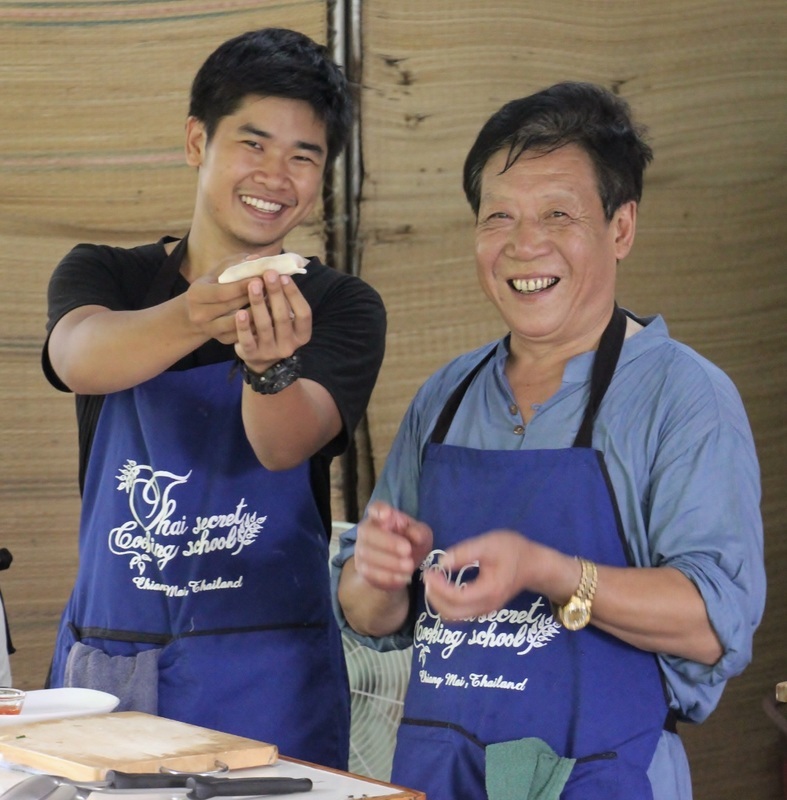 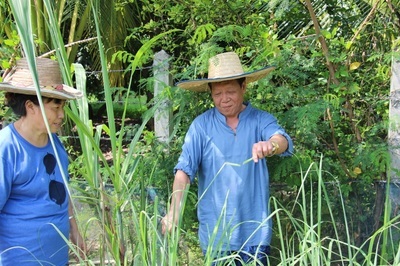 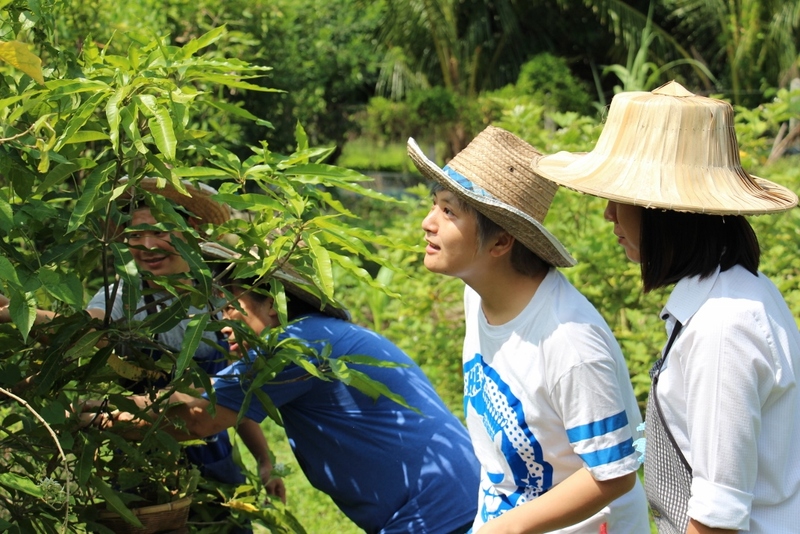 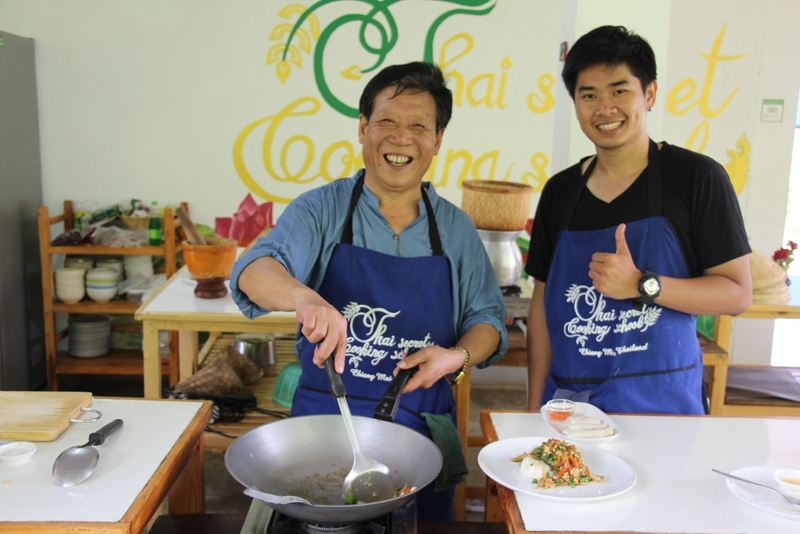 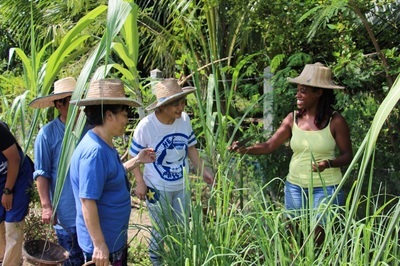 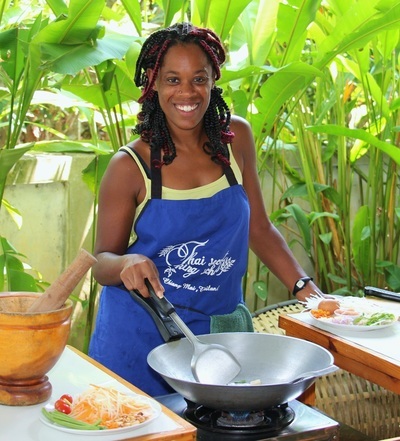 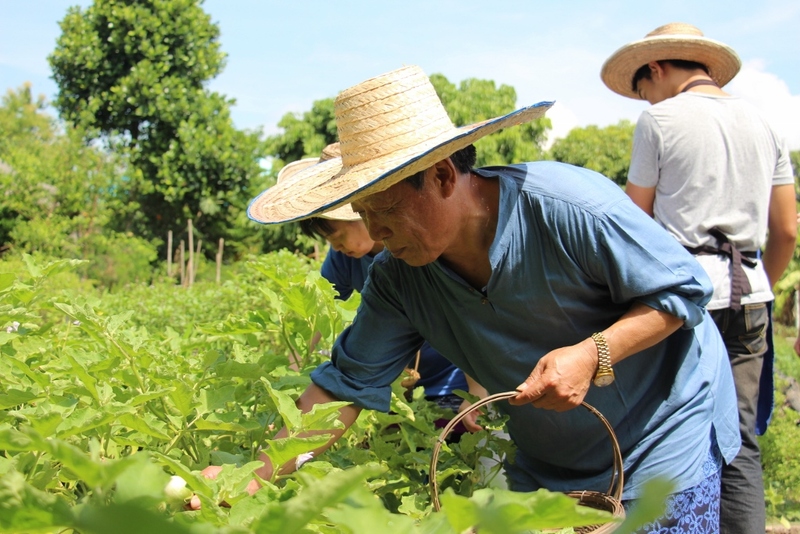 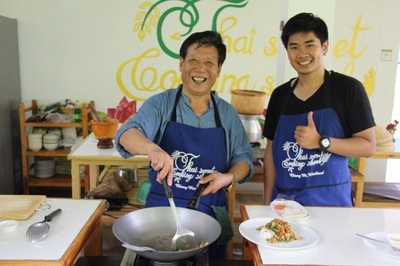 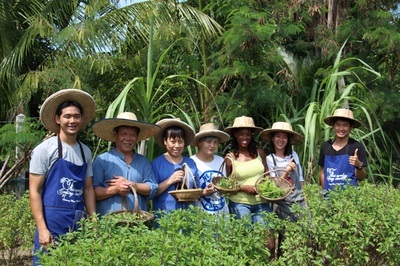 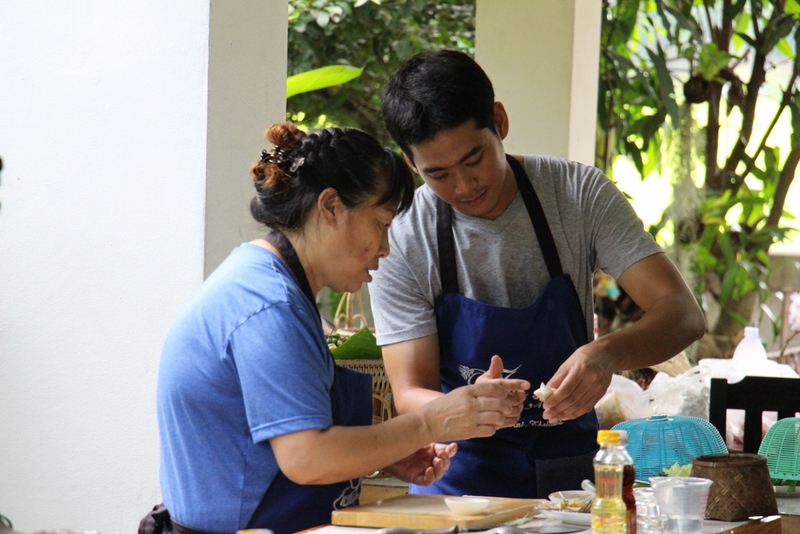 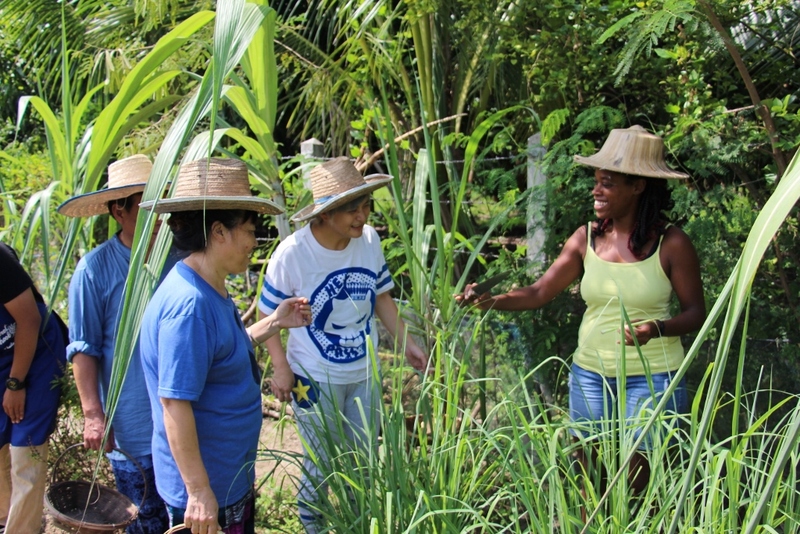 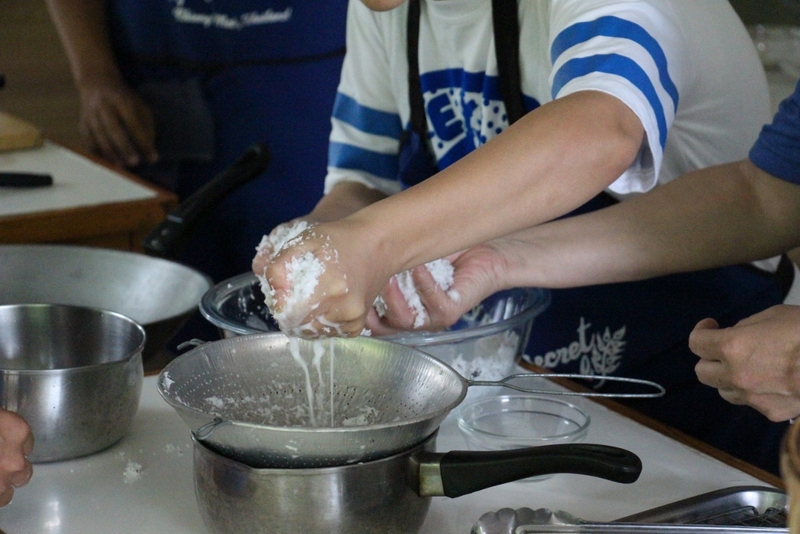 ​Teaching Thai People how to teach Thai cooking! 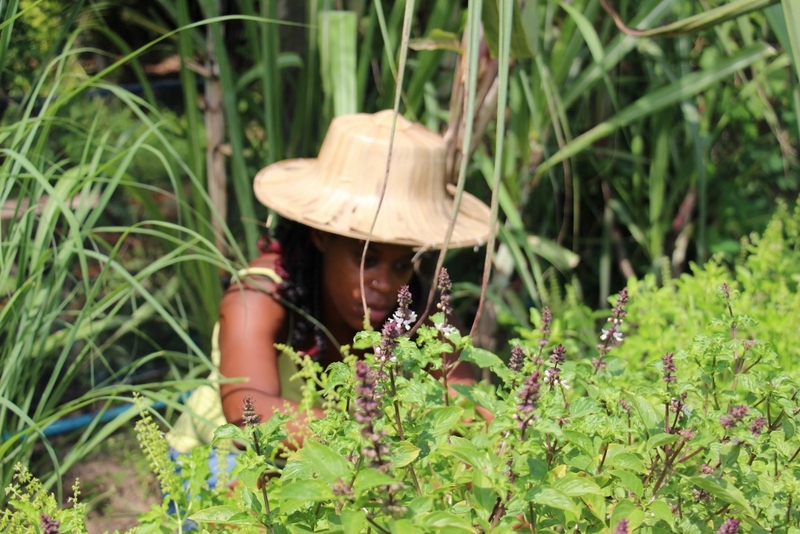 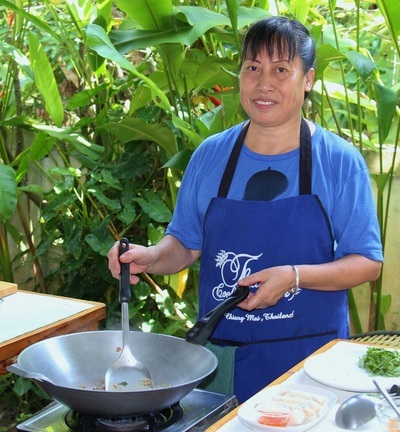 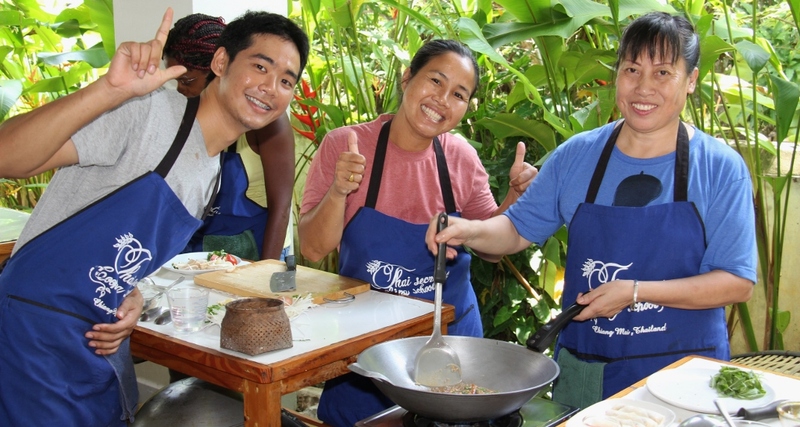 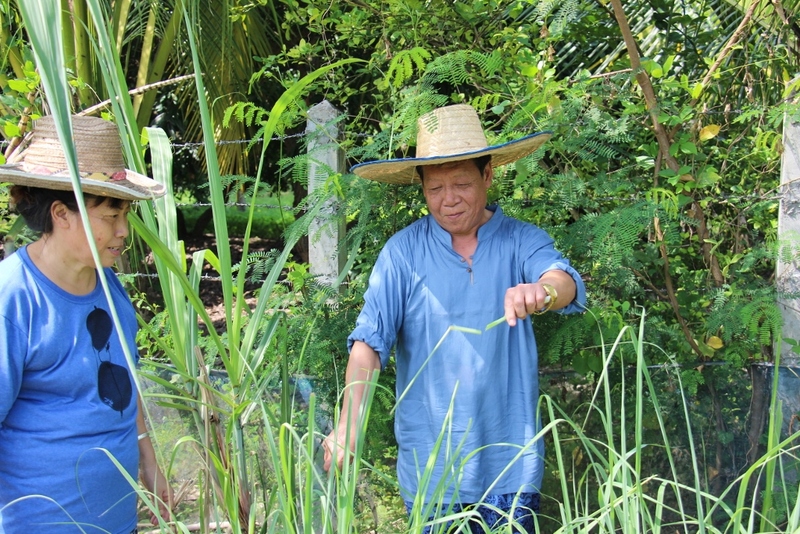 "Soon we will have three new Thai cooking schools"
Reviewed October 1, 2015 via mobileI had a great day with May and Jason!they are extremely friendly and professional and they will make you feel at home. 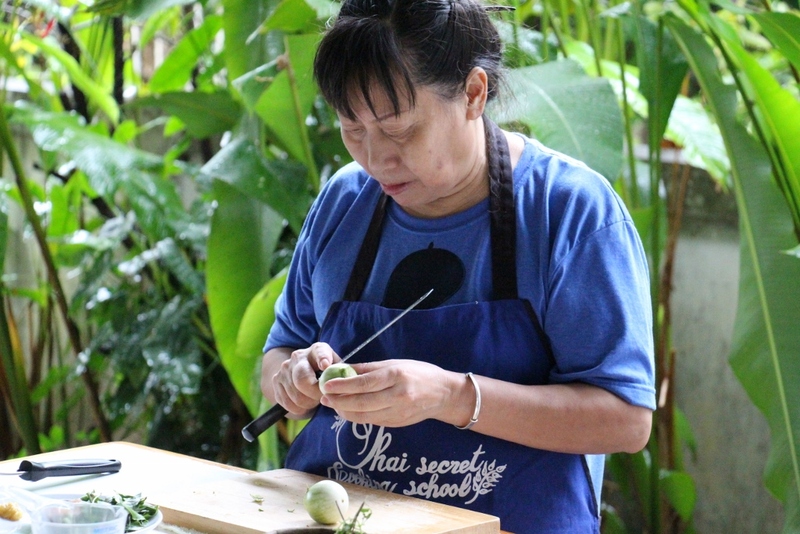 The surroundings are nice and you will cook in a super clean space. 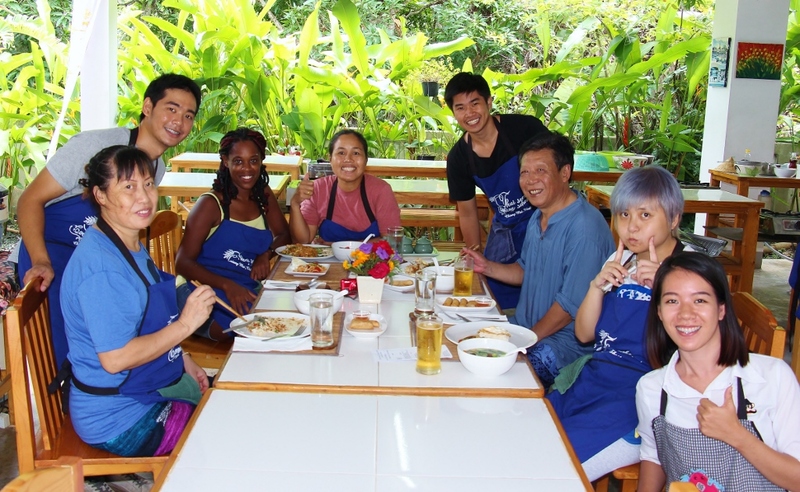 May finds time for everyone and she is always laughing. She is one of these people that make difficult things look easy. 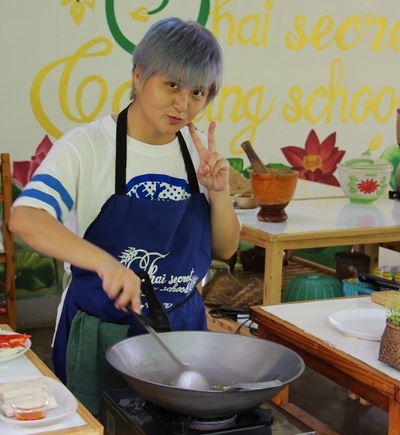 Excellent teacher she will turn you into a chef and you will delight in the dishes you prepare. 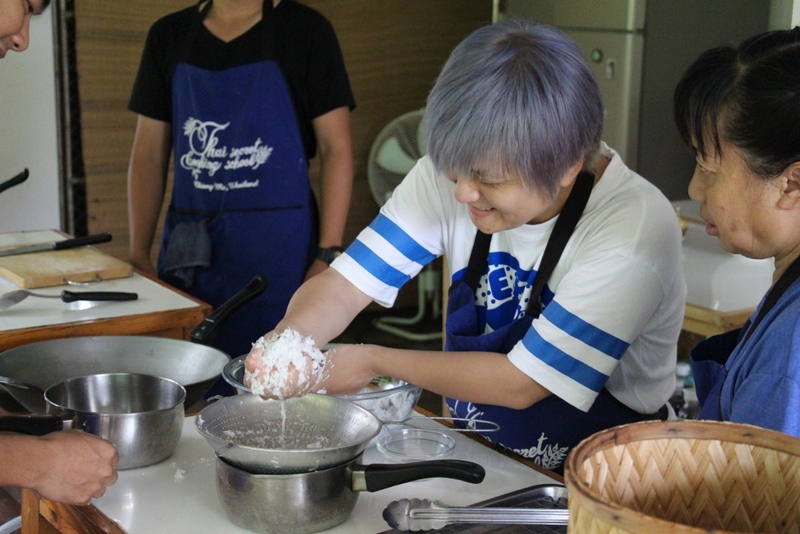 Only inconvenient that I see is that I lacked the space to eat all my preparations ( but you can always take away ). I was with a group of Chinese some of whom do not speak English but that was no problem at all! You even get at the end of the class a special present but.....sshhh it's a secret :-) Thumbs up for May and Jason.